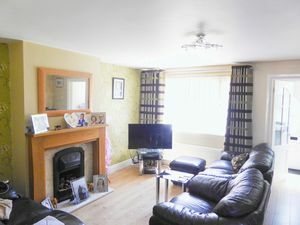 Tucked away in a popular location in Shepton Mallet is this well presented and well proportioned modern family home. 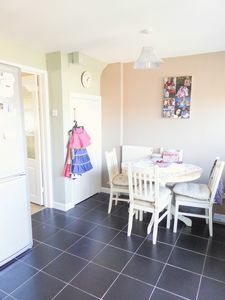 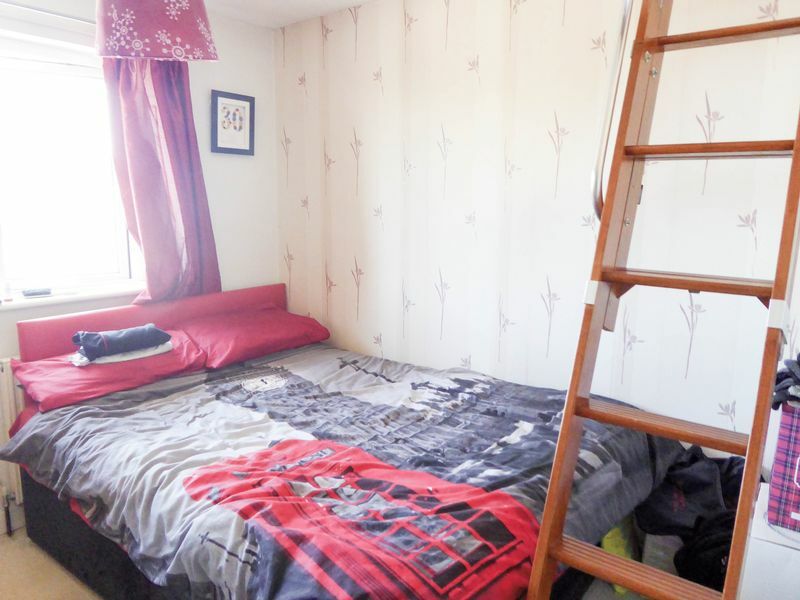 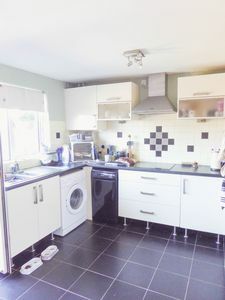 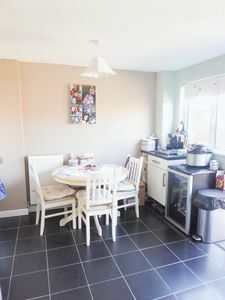 The accommodation comprises 3 bedrooms, living room, kitchen/diner, bathroom and attic room(ideal as playroom, office etc. 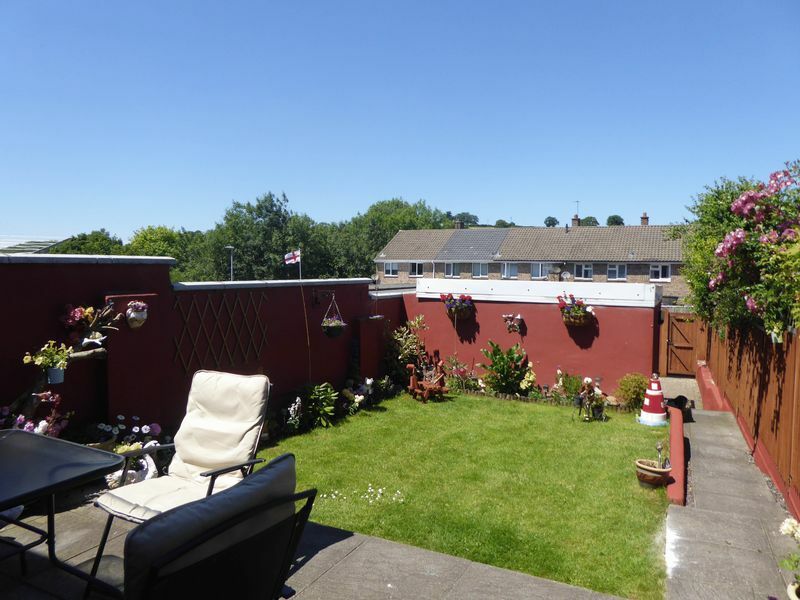 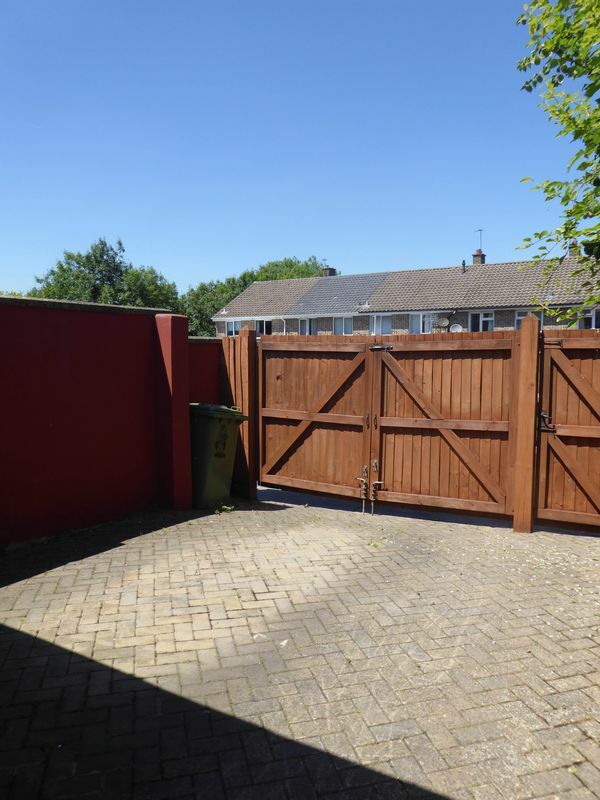 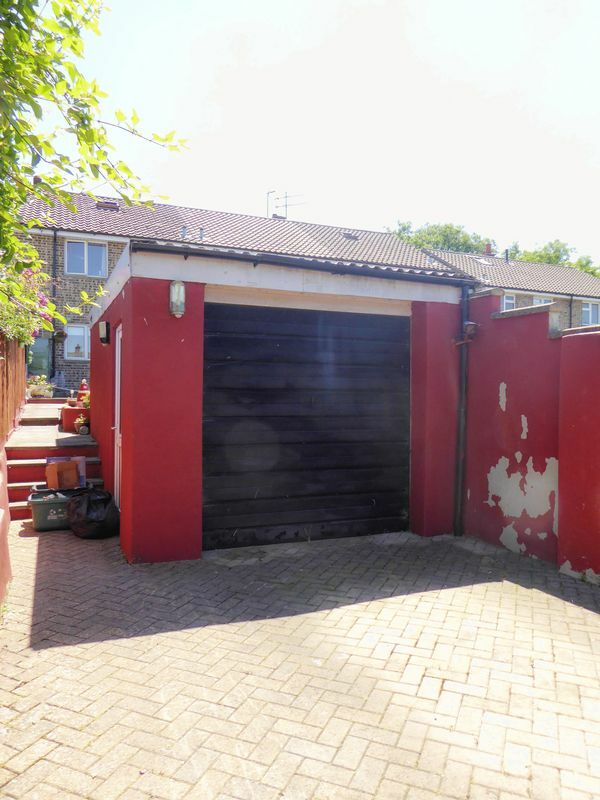 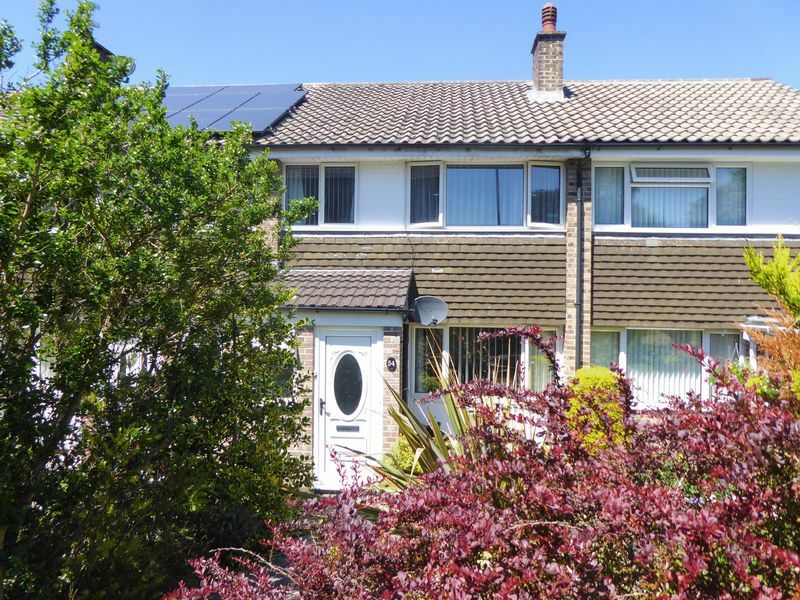 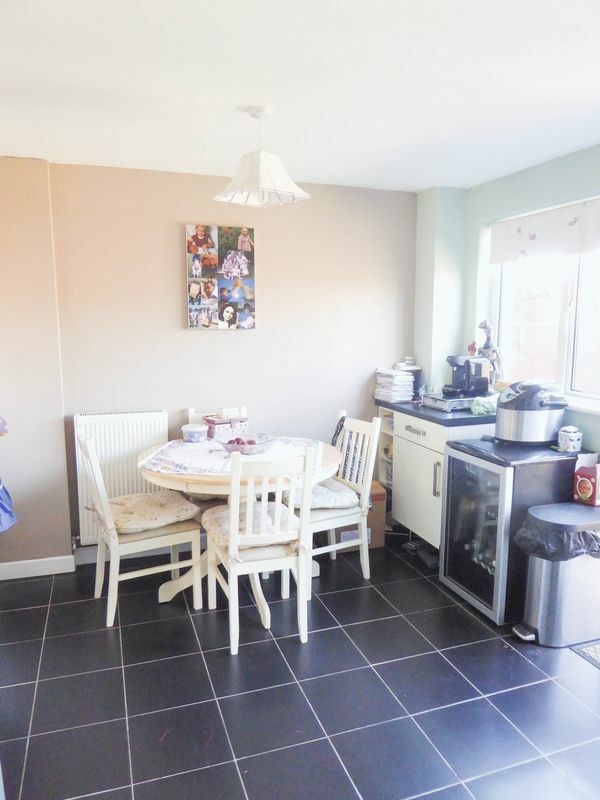 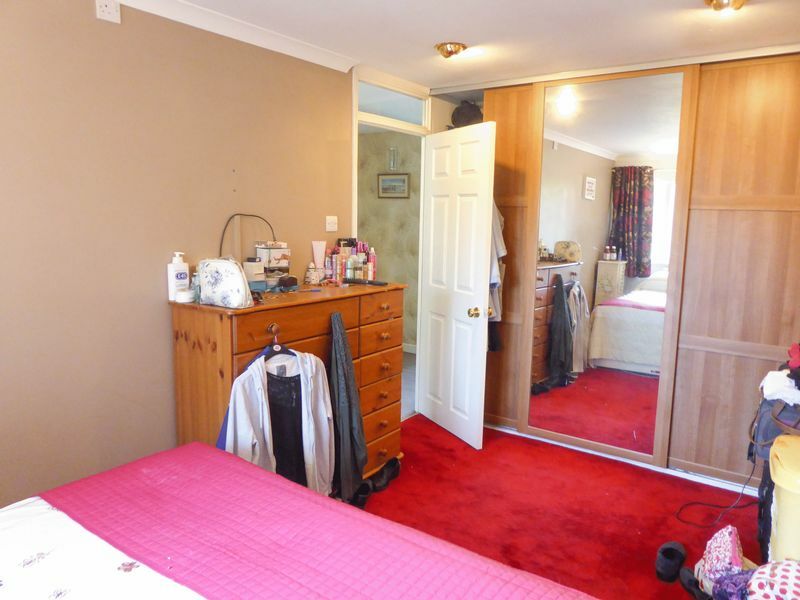 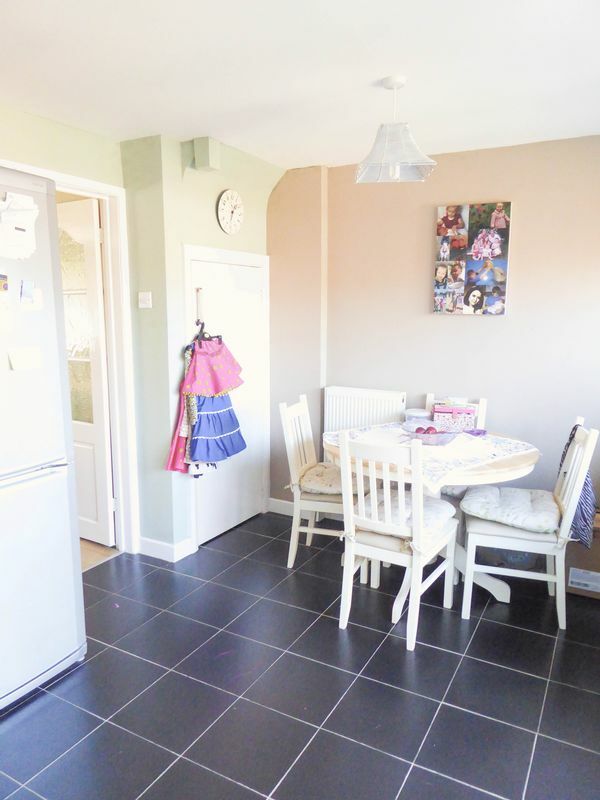 The property has a well maintained garden to the rear and garage and driveway parking. 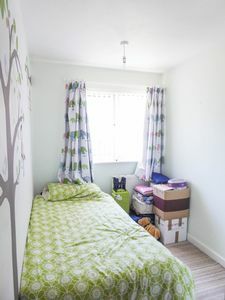 There is also the added benefit of no onward chain. 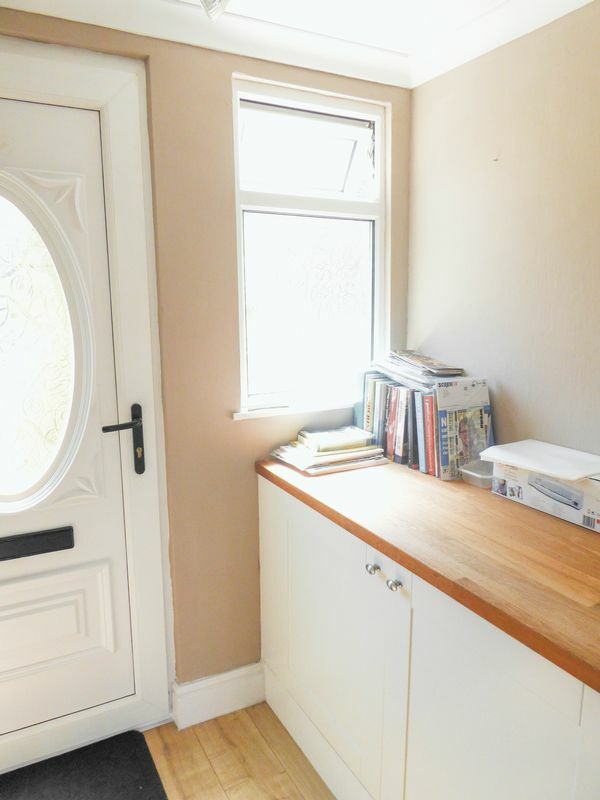 Upvc double glazed front door, upvc window to the front, coved ceiling, power, real wood work surface with a double storage cupboard underneath. There is a glass panel door to the living room. 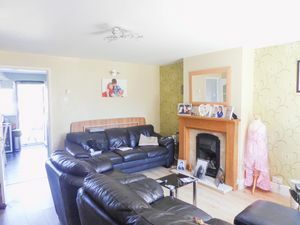 Double glazed window to the front, stairs to the first floor landing, power sockets, gas fire with marble hearth and oak surround and mantle, radiator, television point, telephone point, thermostatic controller and glass panel door to the kitchen. 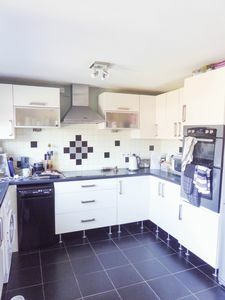 Double glazed windows to the rear, upvc double glazed to the rear garden, base cupboards and drawers under a laminate work surface, wall cupboards, built-in halogen hob, stainless steel cooker hood, space and plumbing for a washing machine, space for a slim line dishwasher, built-in stainless steel double oven, part tiled walls, tiled floors, under stair storage cupboard and space for a full height fridge/freezer. 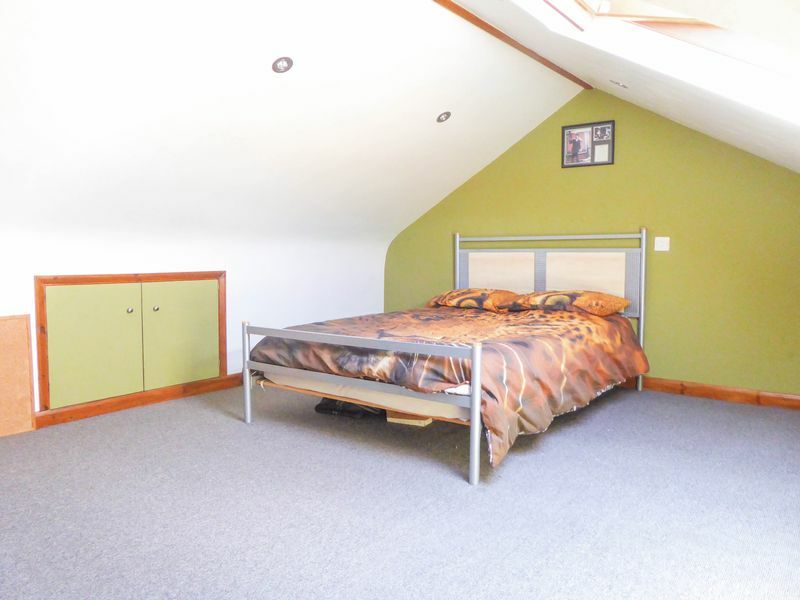 Double glazed window to the rear, power sockets, radiator, loft access and loft ladders to the attic room. 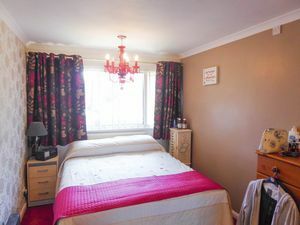 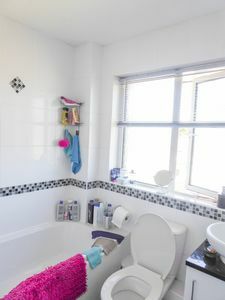 Double glazed window to the rear, fully tiled walls, tiled floors, towel radiator, low level WC, pedestal wash hand basin with under vanity storage, panelled bath with electric shower over and glass screen. To the front of the property there is a well establish garden with a mixture of plants and a path to leading to the front door. 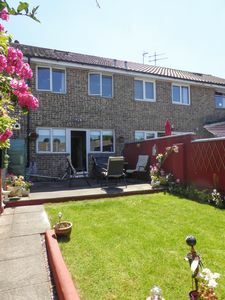 The rear garden is mainly laid to lawn with a patio area and a path leading to the rear parking and garage. 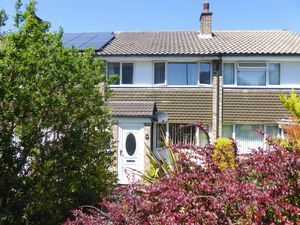 Up and over door, power, light and a side door.